The U.S. Court of Appeals for the Federal Circuit on Thursday reopened an old lawsuit between Apple and Samsung with the latter accused of copying from the design of the iPhone around six years ago. With the case now officially reopened, the court will be tasked with determining just how much Samsung has to pay Apple after being found guilty of infringing upon at least some of Apple’s iPhone design patents. The previous $399 million damages judgment was overturned by the Supreme Court last month. Those damages were calculated based on Samsung’s profit from the sale of any Galaxy smartphones deemed to infringe upon Apple’s patents, but the Supreme Court believed it did not have the required information to determine whether the amount should be based on the number devices sold, with the alternative being to use individual components such as the front bezel or the screen that were guilty of infringement. The question before the Supreme Court was how to calculate the amount Samsung should pay for their copying. Our case has always been about Samsung’s blatant copying of our ideas, and that was never in dispute. We will continue to protect the years of hard work that has made iPhone the world’s most innovative and beloved product. We remain optimistic that the lower courts will again send a powerful signal that stealing isn’t right. 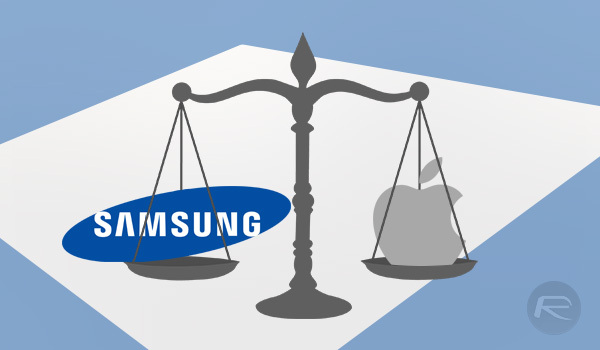 Lawsuits between Apple and Samsung used to be an almost daily occurrence not too long ago, but we did think that we had finally seen the back of them. With this case now having been reopened and the court again having to consider just what damages Samsung should pay to Apple, we find ourselves wondering whether we will ever truly be free from such shenanigans. I don’t know why Apple doesn’t go after Google while they are at it. If they are scared of Google retaliating, Apple can open its own search engine that will give you whatever Apple says they want instead of what you search for. It’s a patent war. Google probably has enough of them to protect themselves. 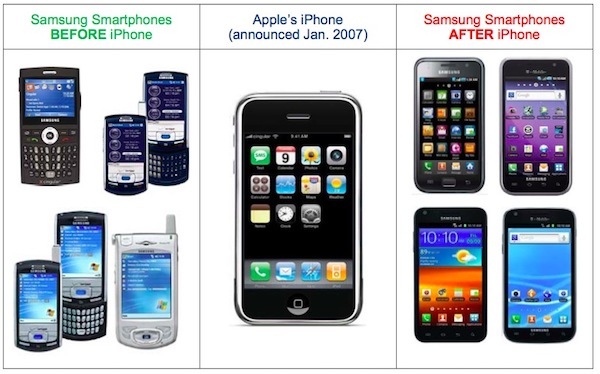 Samsung likely didn’t, and the initial Smartphones and Tablets immediately after the iPhone release was pretty blatant copies from a design perspective. 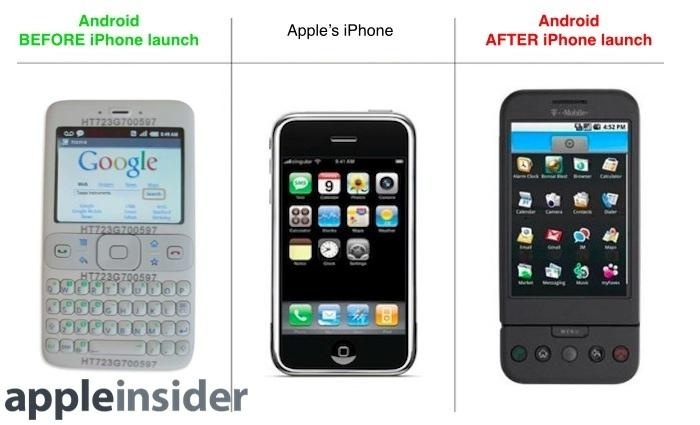 There’s really no denying that they were deeply inspired by Apple even right down to the Android skin they were using. This lawsuit has been ongoing to previous court rulings declaring that Apple was the winner of the original 2011 case in the US. However, back in early 2016, the courts reversed it. So Apple reopened the case. This isn’t really Apple per say, but shows how slow the current Justice system operates. I know however the real problem is android. Samsung does not make android, google does. When Apple sued microsoft for copying macOS they sued the maker of the operating system that infringed on their IP, not the vendors of the product who license the operating system. Samsung may have dressed up android to look more iphoneish, but the real problem is android.